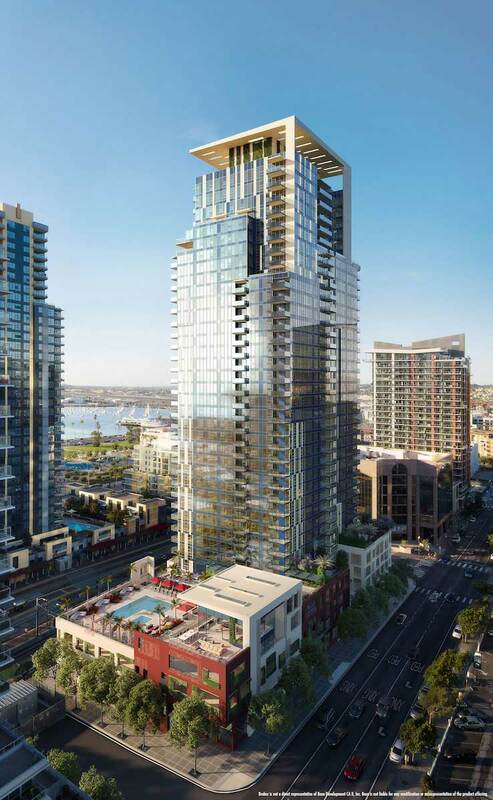 Bosa Development has revealed the renderings for 4 new developments for downtown San Diego that promise to elevate our skyline to world-class status. 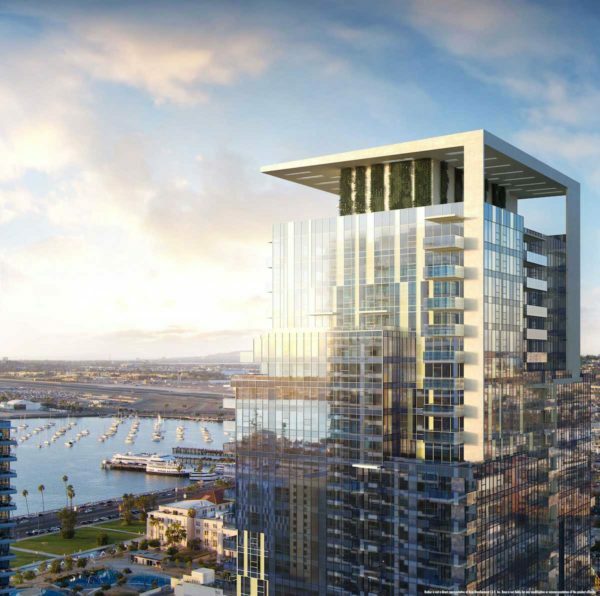 The graceful and undulating form for this 41 story residential tower, currently known as Santa Fe Depot Parcel 9(Pacific Gate), is so unique that it will bring a whole new level of sophistication to our downtown. The location on Broadway and Pacific, in the southeast corner, has been designed by the New York firm of Kohn, Pederson and Fox. This 230 unit tower is scheduled to deliver mid 2017. An equally impressive tower was also recently announced for the parcel across the street on the northeast corner, currently known as Pacific and Broadway Parcel 1. Designed by the same architects, it will be 45 stories of curved glass similar in design to the tower now under construction. The third and fourth renderings that have become public are the much awaited location of Kettner and Ash and the current Palladium Building. Both of these towers have been designed by Amanat Architect and also promise to bring stunning and exciting architecture to our skyline! 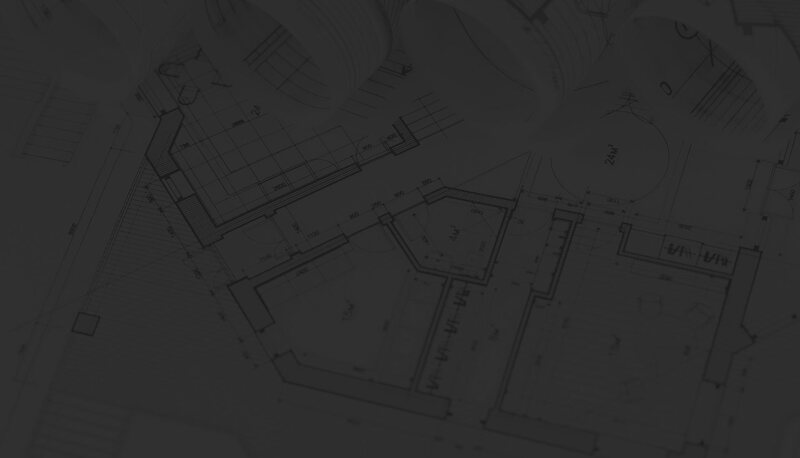 The Ash and Kettner project is probably the closest to construction in terms of finished plans and permits. The location, behind Bosa’s Bayside development is a much awaited addition to replace the existing parking lots with usable product. It is also ideally located immediately south of Little Italy, a vibrant neighborhood much in need of new condo space. And, finally, the current Palladium building, in the heart of the Marina District, will make way for an iconic work of design that reimagines our downtown and challenges the vision for all future architecture. I am particularly excited by this building and its’ potential to clearly launch downtown San Diego to global recognition.